Art keeps changing. What is popular in one century is laughed at in the next. Victorians hated the undisciplined libidos of the Romantics; the 20th Century has found the Victorians cloying, sentimental and insincere. But what causes these changes in taste? It is too often believed that styles change merely out of boredom, as if we got tired of one look and were attracted to the glittering novelty of the next. And while there is certainly something to the idea of the bright, shiny and new, there is also something deeper and more meaningful. For art history is not just a history of shifting styles, but of changing sensibilities. The transformation of one age into the next — of the Renaissance into the Baroque, of Neo-Classicism into Romanticism, of Modernism into Postmodernism — is a transformation of ideas. I say it isn’t merely fashion, but fashion isn’t either. Perhaps you get some idea of what I mean if we look at the Maidenform bra, for instance. Here it is, as hard as cardboard and pointy as a dart. It molded the female form to a rigid contour. I remember when it used to be called the “nose cone” look. But if you consider the time that gave birth to the nose cone, you recognize it was the Eisenhower ’50s. 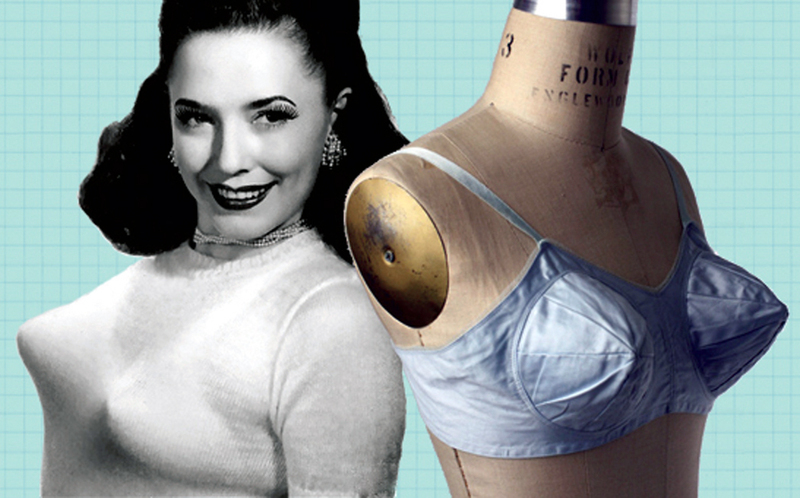 It wasn’t merely the bra that was rigid. Men wore starched shirts then, too. Suits and ties were required attire at the office. Wives wore highly structured dresses, with darts and sizing, and a mask-like make up, with red lipstick and black mascara. Their hair was held stiff, too. And what was the political climate? It was also stiff. People were expected to conform. Those who didn’t were suspect. Investigated by the House Un-American Activities Committee. There was a conventional idea of what the ideal was. You can see it in the TV shows of the time. Leave It to Beaver? The Donna Reed Show? Dragnet. Interestingly, the ’50 lasted through the ’60s. But at the end of that decade, something happened. The rigid bra went out. So did the structured clothes. So did the stiff ideas. These things are all connected. The ’60s, by the way, lasted into the middle of the ’70s, when the ’80s began. Our idea of decades in this century is a little cockeyed. Still, we call the ’60s the ’60s and everyone knows what we mean, even though what we mean is the years between 1968 and 1974. That was the ’60s. All over in a flash. I remember — the flashing, that is. It was a retreat from what seemed like inauthentic artifice into what seemed at the time to be authentic naturalness. “Natural” became the adjective of the decade. I remember one shampoo that advertised “100 percent all natural natural ingredients,” which, of course, promised only that whatever natural ingredients made it into the bottle, were actually natural. And we had the “braless” look. 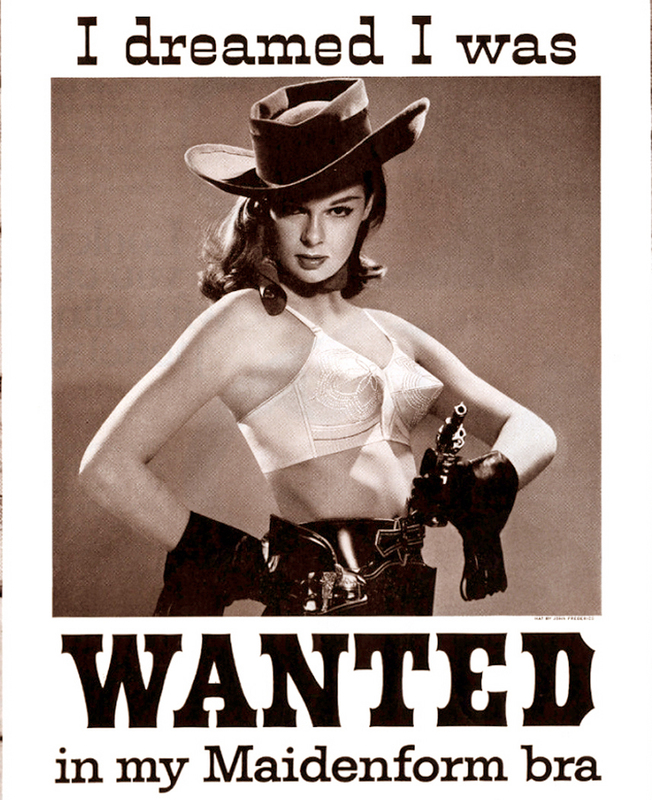 Even bras offered the braless look. If the ’60s seemed like a reaction to the stuffy ’50s, it was. But it was a wide shift in sensibility. The art changed; the music changed; the politics changed; the philosophy changed. Before there was stiff underwear, in the 1920s, when things were looser mentally, emotionally and morally, underwear was looser, too. And we can see the reassertion of the artificial, parodied by Madonna in the 80s. Like the change that occurred at the time of the Reformation, more emphasis was placed on individual freedom of thought and less on the authority of power. Martin Luther wanted everyone to be able to read the Bible, and not have the book only interpreted by a priestly class. 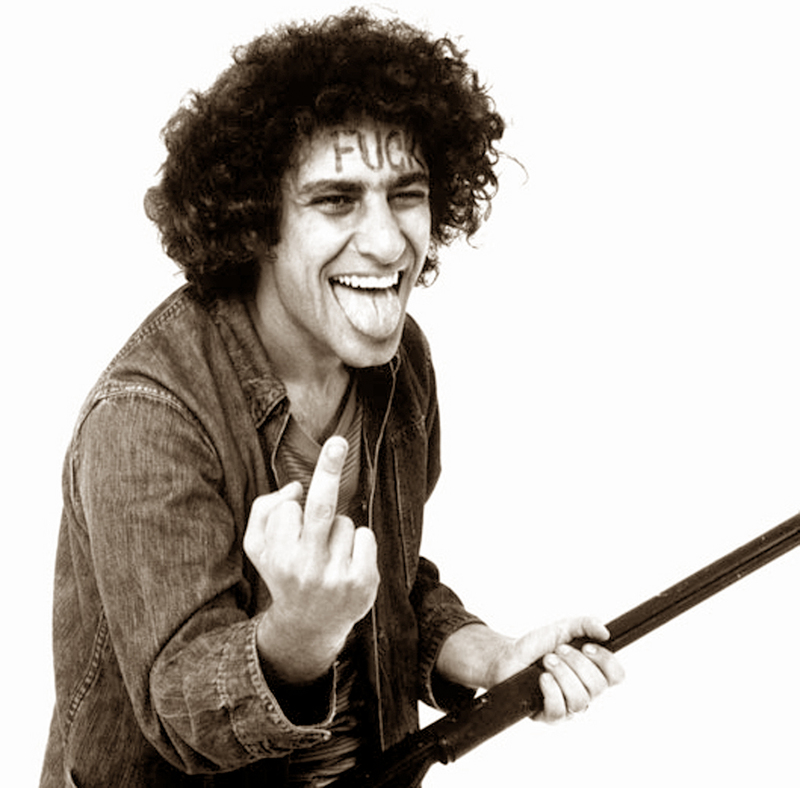 Abbie Hoffman (admittedly a lesser intellect, although I don’t think that insults Hoffman) wanted to make up his own mind about the Vietnam War instead of taking Lyndon Johnson’s interpretation of it. I can recall hearing over and over from our elders at the time that “Johnson has facts we don’t know; we have to trust him.” Well, it turned out he was as clueless as anyone. We of my generation thought we’d never make that mistake again. Over the centuries, each definable age is a reaction to the one that went before. The Renaissance reacted to the Middle Ages. 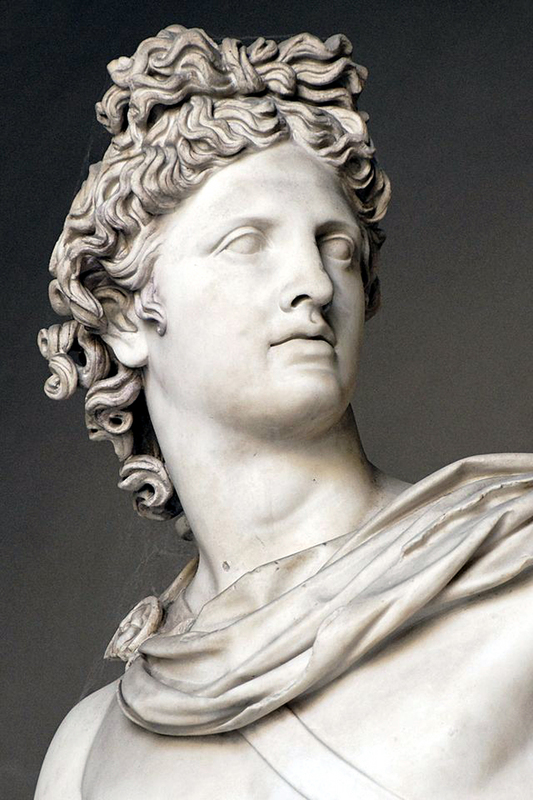 The Romantic Age to the Neo Classical age before it. Victorianism to the Romanticism and Modernism in the 20th Century to the Victorianism which it hated. But what underlies these changes is a curious series of pendulums. You know how you keep hearing that the pendulum only swings so far before reversing direction — so that the Sexual Revolution is replaced by the New Chastity — or so we’re told. The swing to the political left is slowed and eventually we swing back to the right. Hello Mitch McConnell. These swings are, in fact, the very stuff of cultural change and we can see them through the art that embodies them. 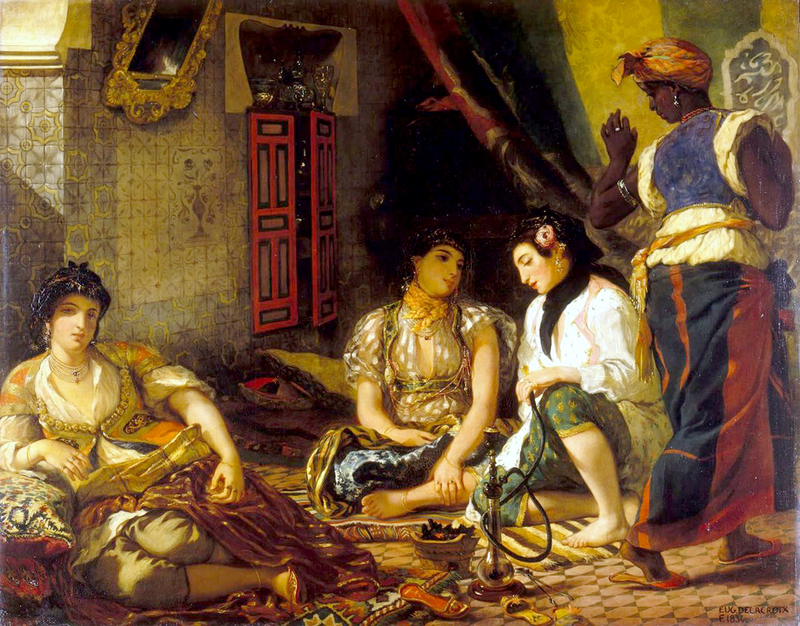 When we see the change from Winckelmann’s exulted Classicism to Delacroix’s exotic Moorish women, we are seeing a change in ideas. What is curious is that these same pendulum swings keep recurring. There are a bunch of them, and their “swing cycle” is irregular, so that the same ideas don’t occur at the same time: Some ideas have a longer cycle, some a quick turnaround. They never all line up quite the same way twice, which is why the various “romantic” periods in art — the Gothic, the Baroque, the Romantic — are not at all identical. What I want to do is to take a look at a few of these swinging pendulums to get a feel for the changes they bring. And perhaps narrow them down to a few “metapendulums.” Those larger ideas that hold the smaller ones like melon balls in a hollowed out melon half. I made a list of some of these oppositions. My notebook went on for three pages. I stopped at 63 pairs of recurring ideas when I realized I could really go on for days adding to the list. 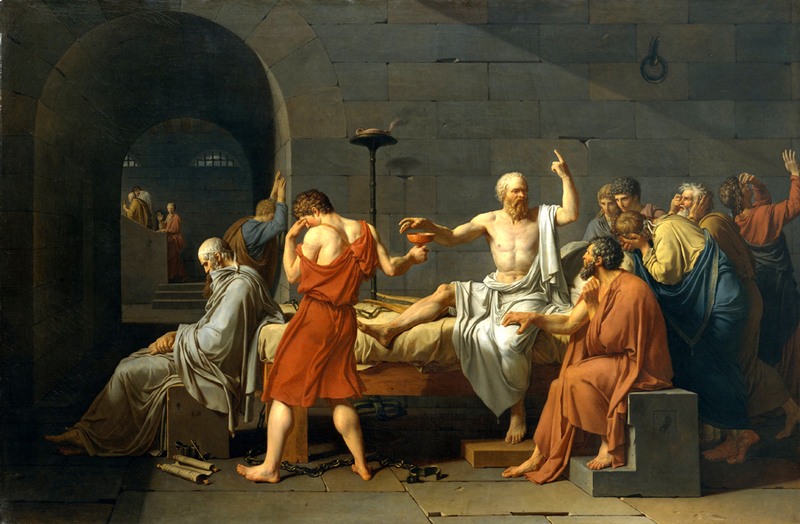 Here’s one example: How the middle of the 19th Century in France valued the historical (and religious and mythological) painting, like this David version of the death of Socrates. It was noble, formal, elevating. It taught the moral lessons that thoughtful people believed should be taught. But there was a reaction to it. 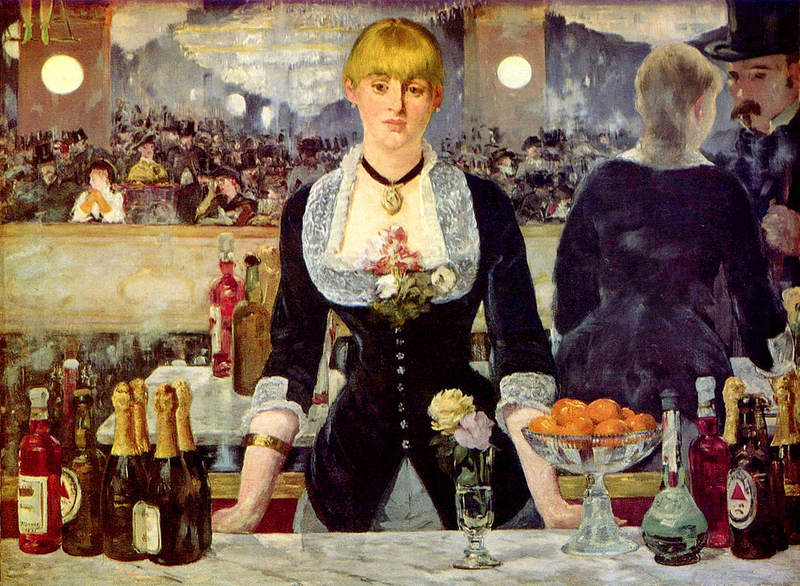 That reaction gave us Impressionism, which gave up the past for the everyday present, like this barmaid in Manet’s painting. I said these shifts recur. In the 1950s, for instance, the serious minded Abstract Expressionists, like Mark Rothko, expected their paintings to be morally and spiritually elevating. What followed? 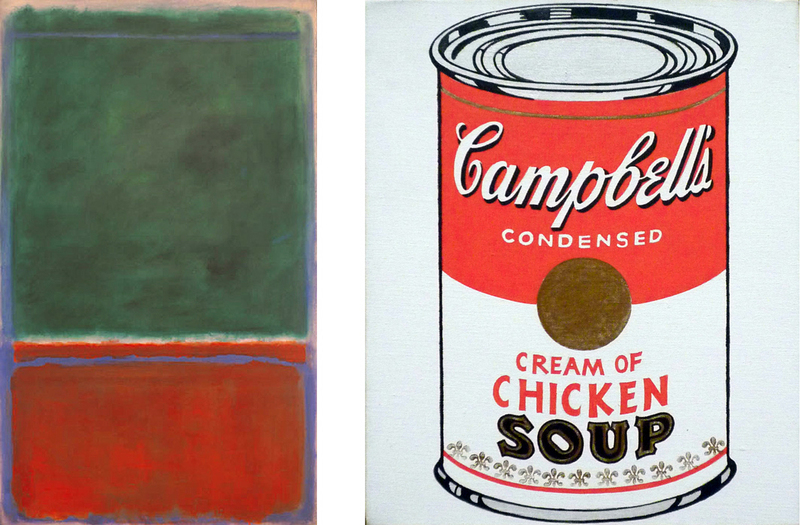 The everyday present, like Warhol’s soup cans. The whole history of art keeps running back and forth through these issues, over and over, but never quite the same way — because other pendulums are also swinging back and forth at the same time, and their combined periods never quite in synch, so that the change from David to Manet is also a shift from a hard-edged style to a soft, fuzzy edged style, and between Rothko and Warhol comes the swing from abstract to realistic. There are many more. I’m sure you can come up with a bunch. But I don’t want to merely make a list. Because, as I was listing, I noticed that these ideas began to fall into larger patterns. They tend to group together, though some of the items in my list overlap, one category turning up as an item in another category. But I want to look at the larger movements. 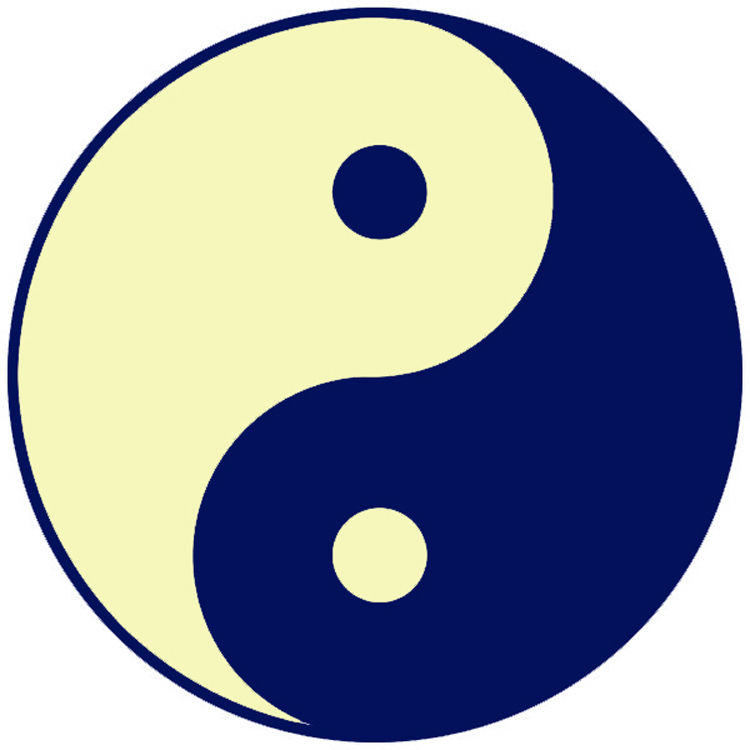 The first category is the rivalry between the universal and the particular. In some ages, we have wanted our art idealized. 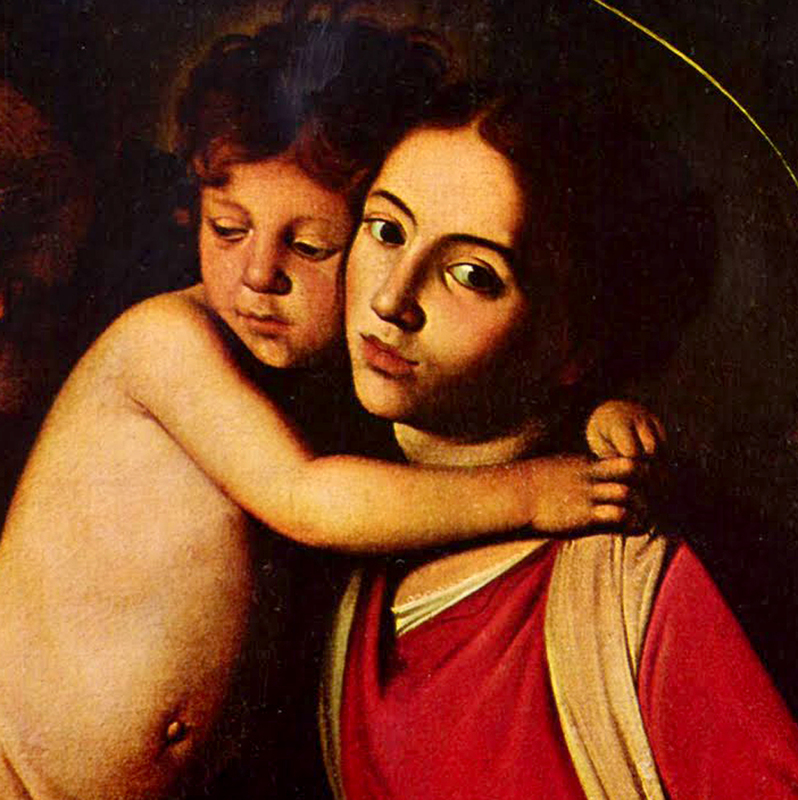 If we are going to paint a madonna, she should look like a woman, or better yet like all women, that is like Woman with a capital W. Especially if we harbor religious feelings about it, we don’t want our Madonna to look like Eleanor Roosevelt. The 18th Century was one that believed in the importance of universalizing their art. He goes on to say: “To particularize is the alone distinction of merit. General knowledges are those knowledges that idiots possess. “What is general nature? Is there such a thing? What is general knowledge? Is there such a thing? Strictly speaking, all knowledge is particular. Reynolds, if he painted a Madonna, would make sure she didn’t look like any live human being, but like the idea we have of the perfect form. Blake, painting a Madonna, would certainly have made her look, if not like Eleanor Roosevelt, at least like some living, breathing woman he could see with his actual eyes. And this is despite the fact that Reynolds is mainly a portraitist, making pictures of individuals — which he idealized in his paintings. And despite the fact that Blake makes mythological pictures of gods and spirits — which he meant to look like distinct personalities. This issue between general and specific, universal and particular, recurs like all these ideas. It is the first major shift in Western art one sees, not counting the prehistoric art (which also follow most of these patterns). 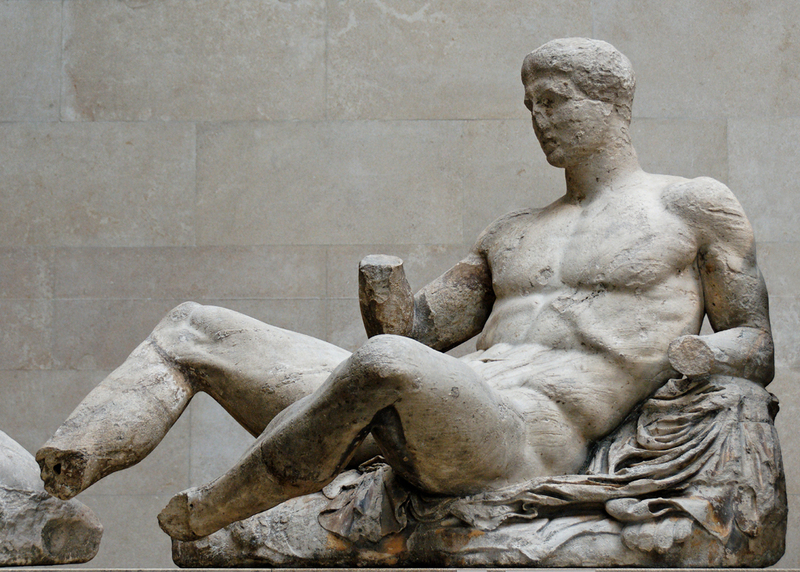 But beginning with the art of ancient Greece, we can see it reaching its height in the 4th Century, with such sculptures as the Elgin marbles and the frieze carvings of various temples. The Classical Greeks believed in idealized beauty, in the general and universal, as you can see in these lithe, stripped down figures. 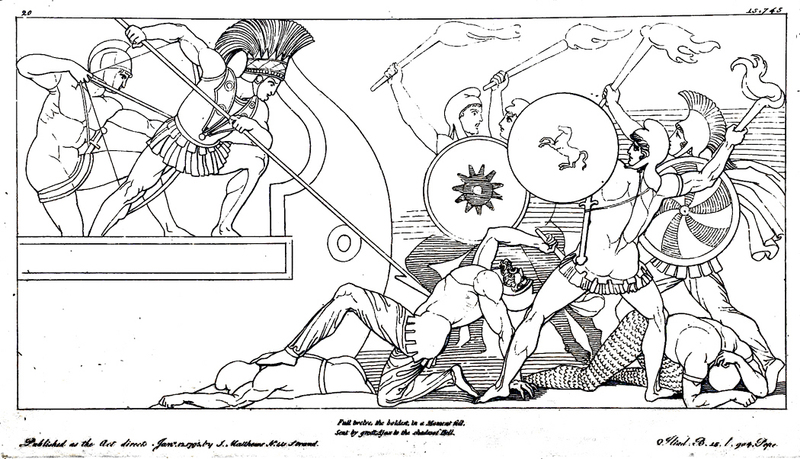 But after the Macedonian invasion, under the reign of Alexander the Great, in the period we call Hellenistic, the main shift is in the naturalness of the art. The statues take on a movement and individuality unheard of in earlier Athens. 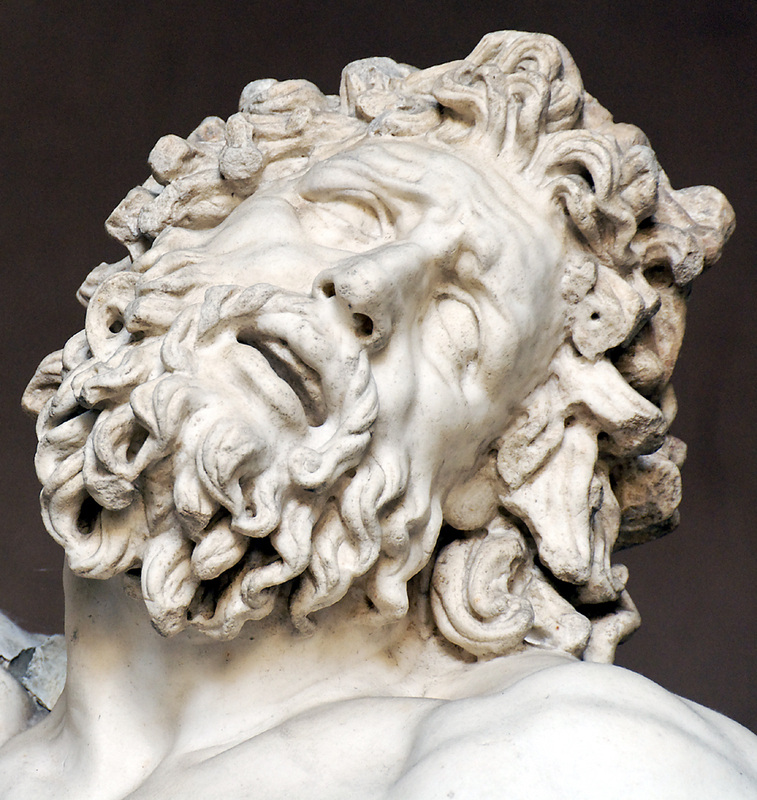 You can see the distinct face of the wrestler with his broken nose or the boy pulling a thorn from his foot. (You can also see the shift, mentioned above, from the morally elevating tone of the Classical period, to the everyday activities depicted in the Hellenistic). and the Hellenistic warts and all portrait. 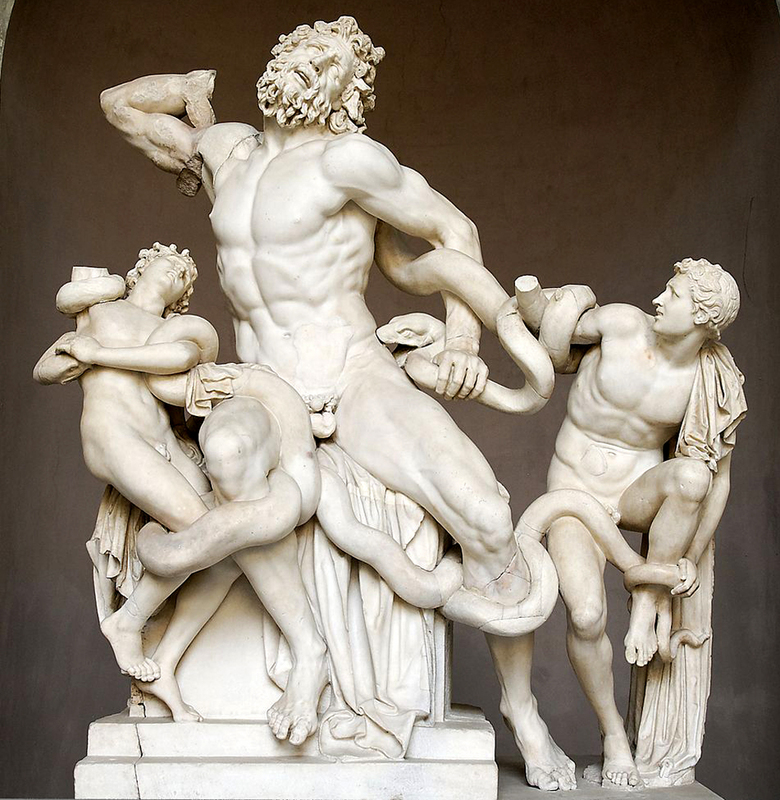 You can see the pendulum go back and forth, with early Roman art tending to imitate the Classic Greek, and Imperial Roman art again embracing the particular. 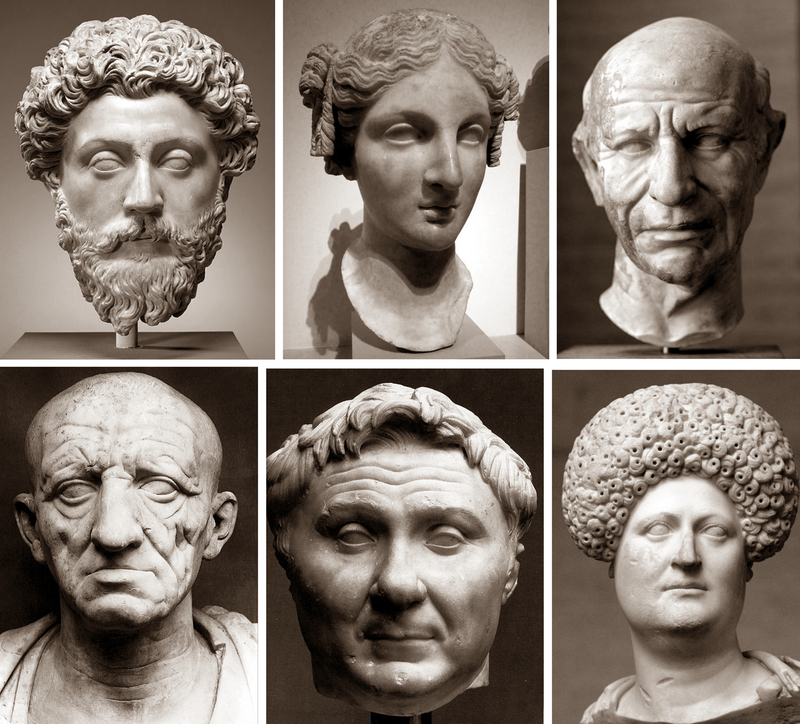 Once you have seen a Roman portrait bust, there is not doubt you could pick its model out of a police lineup of a crowd at a bus station. They are so distinct. In the Middle ages, first in the declining Roman period and the Romanesque, individuality is downplayed and figures, especially in the growing Christian church, tend to be generalized. But in the great Gothic period that flowered in the 11th and 12th centuries, the figures again become individualized. So much so, that the hundreds of figures carved into the side of, say, Chartres Cathedral, are as distinctive as movie stars’ faces. 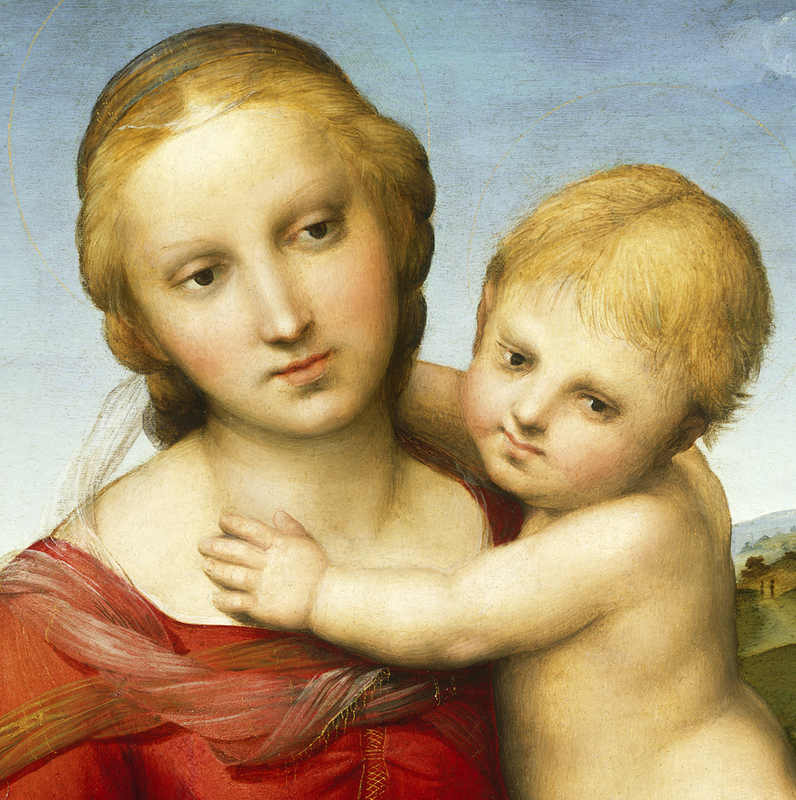 During the Renaissance, figures are once more idealized. In the Baroque, they are individualized. In the Rococco, generalized, in the Romantic era, individualized. In the Academic painting that followed, they were again generalized. Impressionism put back their individual character. Modern art simplified the figures and generalized them — all of Modigliani’s figures seem interchangeable, for instance, or Brancusi’s idealized women. But particularity and distinct figures reappear with Pop and the following Postmodernism. 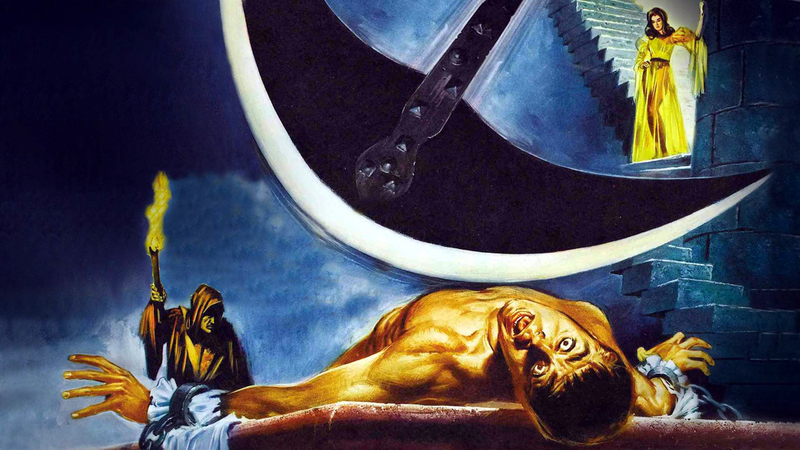 Back and forth the pendulum goes. I have dwelt on this one pair of opposites rather a long time, just to get the feel of what I mean. But, I also want to point out the subset of ideas that follow the fight between the universal and particular.